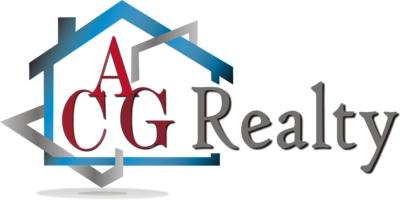 ACG Realty Commercial provides integrated real estate services for clients in virtually any market worldwide, such as: Corporate Services, Distressed Assets, Hospitality/Specialty, Industrial, International Investment, Land and Development, Multifamily, Office, Retail and Tenant Representation. This division consists of the most knowledgeable, results-driven agents backed by the most innovative and scalable technology the real estate industry has to offer. ACG Realty Commercial agents have access to the right networks and long-lasting relationships needed to connect clients to the property that will best serve the growth of their business. Our current portfolio consists of owned, leased, and managed properties in Louisiana, the United States and abroad.